Our packing system is systematized in such a manner that we can handle even bulk packaging with ease. Moreover, our packing experts take care of the customized as well as standard packing demands of the clients. We facilitate trade by providing you varied payment options like payment through online as well as offline modes. 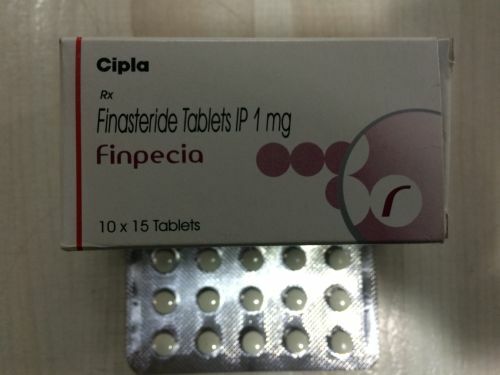 Finpecia tablets inhibit the formation of dihydrotestosterone, which cause hair loss thereby prevent baldness.